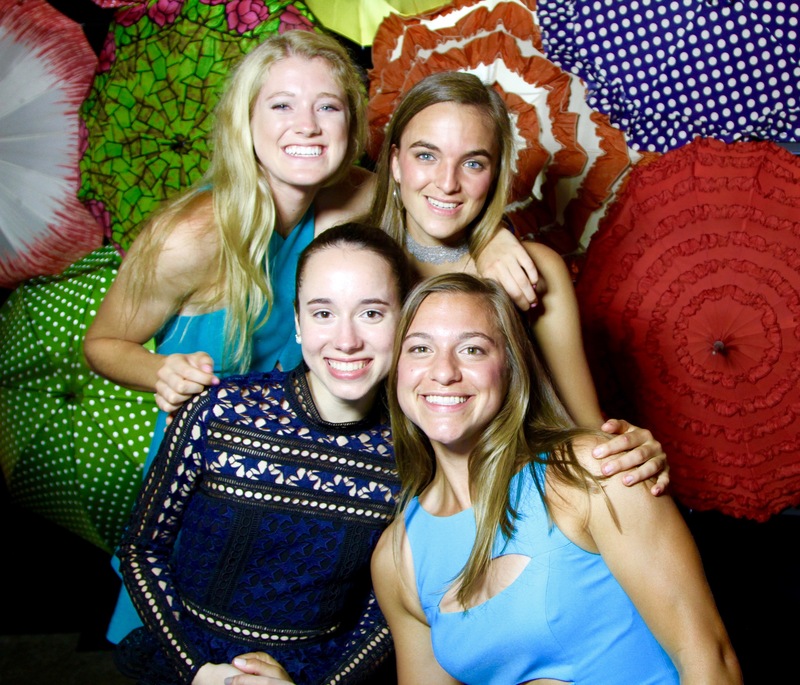 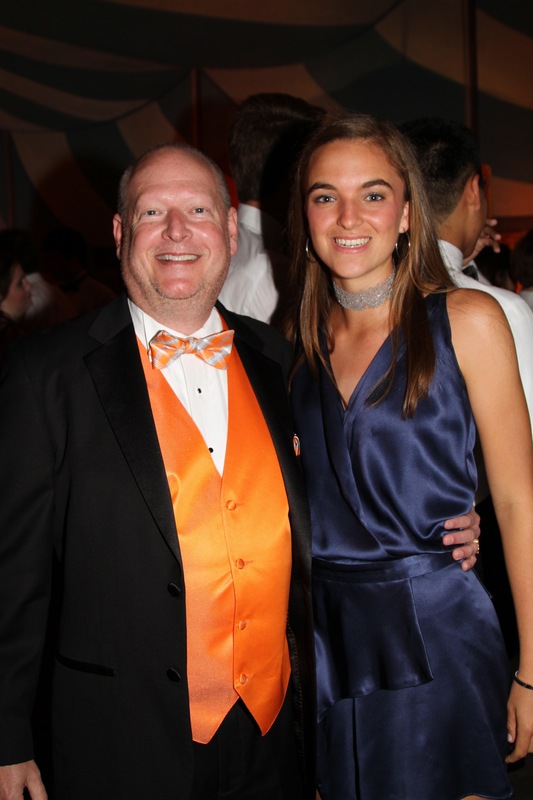 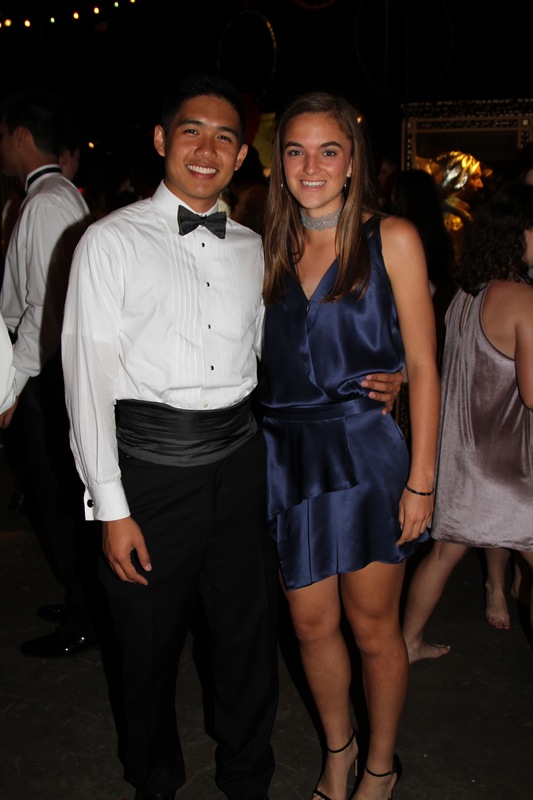 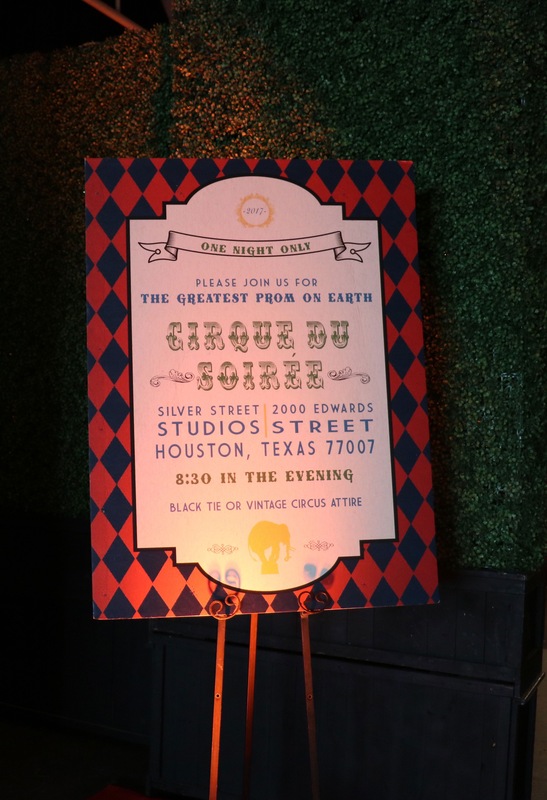 Riddled with imagination and old-fashion charm, Swift + Company brought “The Greatest Prom on Earth” to Silver Street Studios for an unforgettable high school soirée. 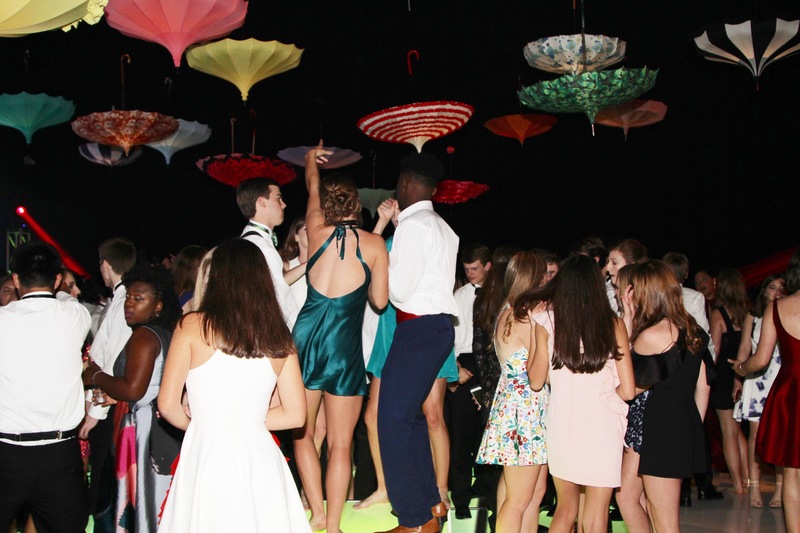 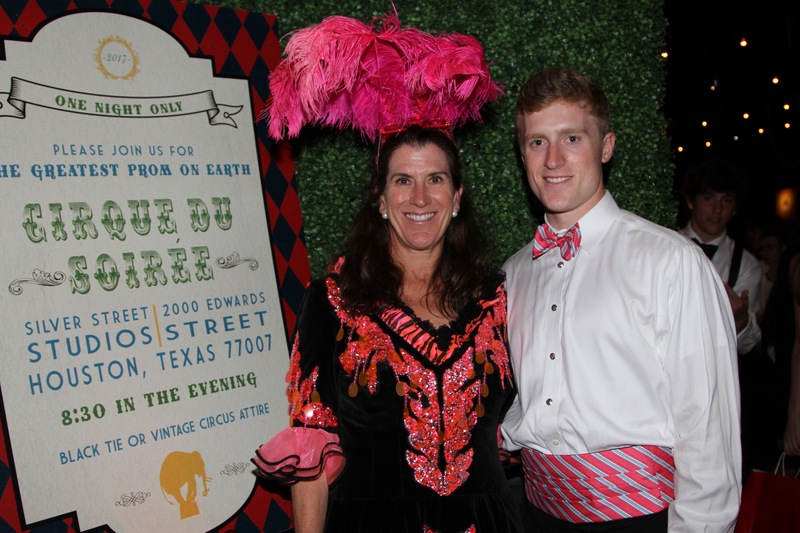 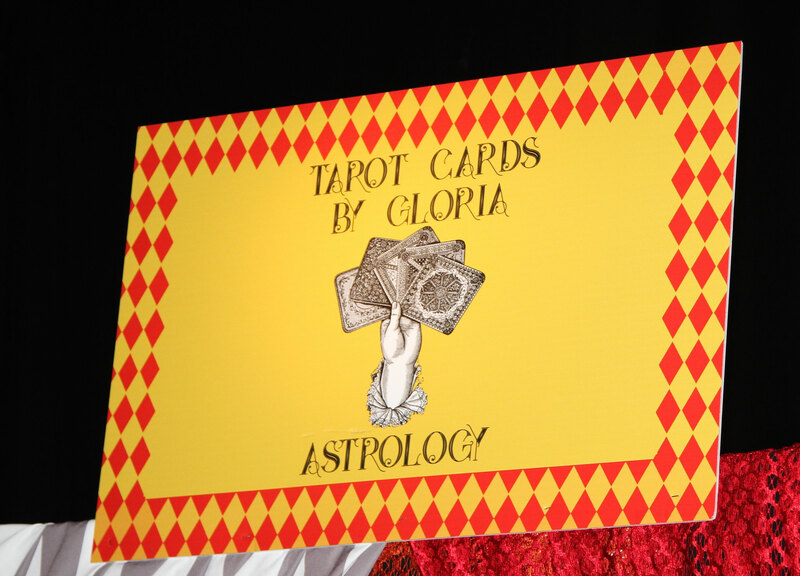 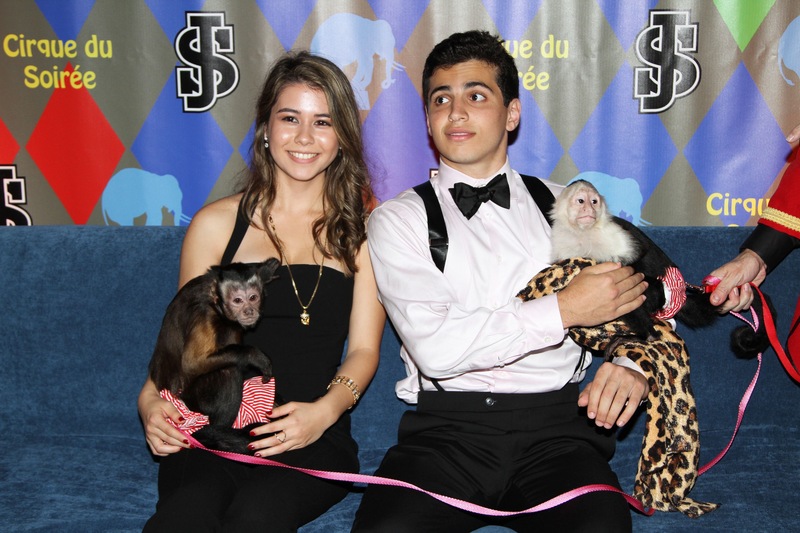 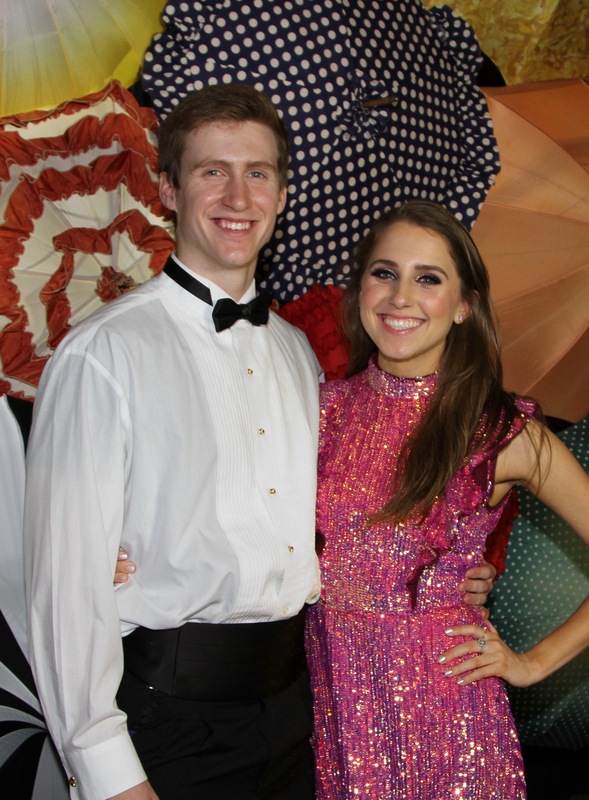 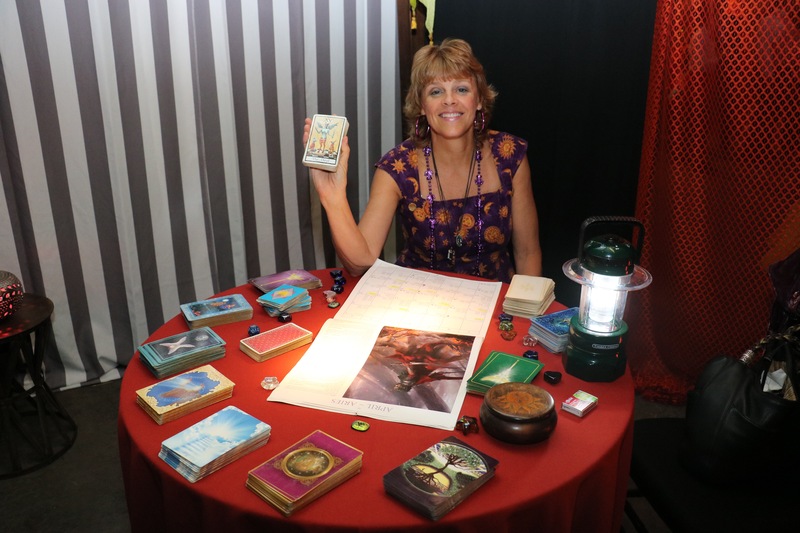 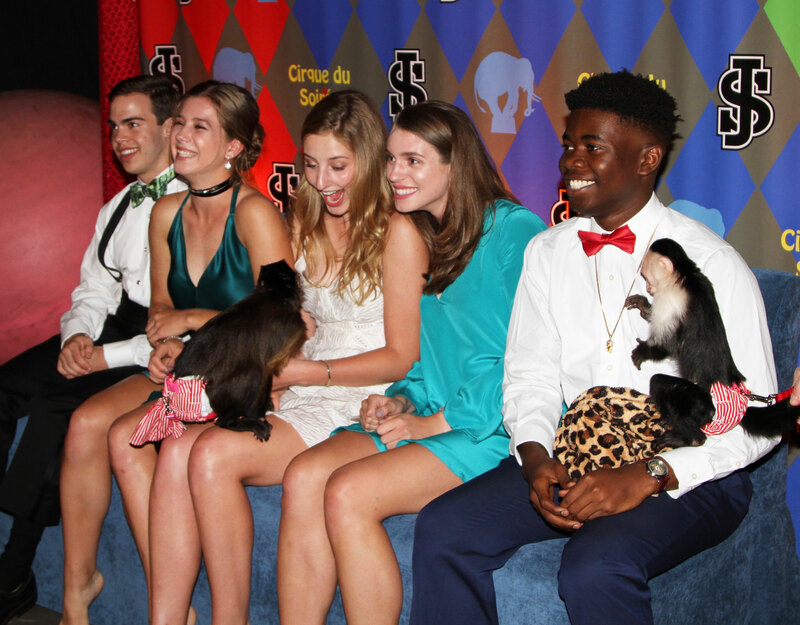 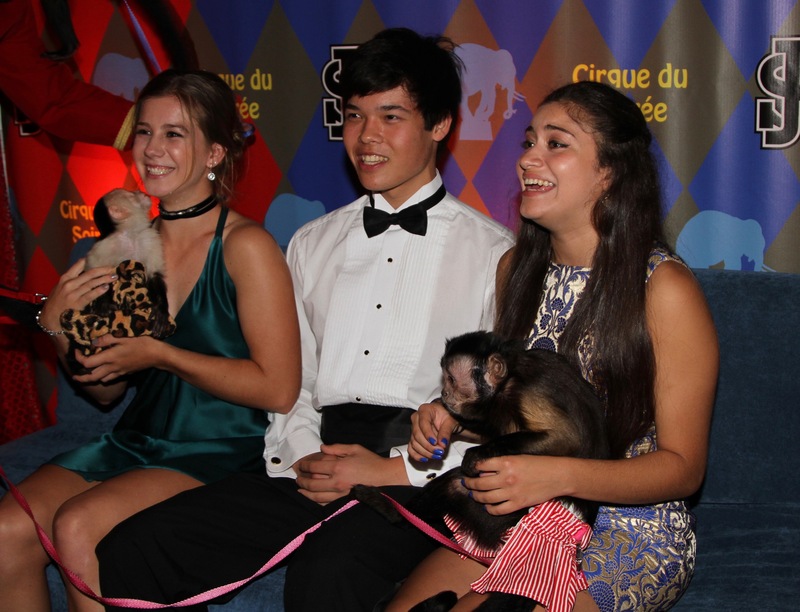 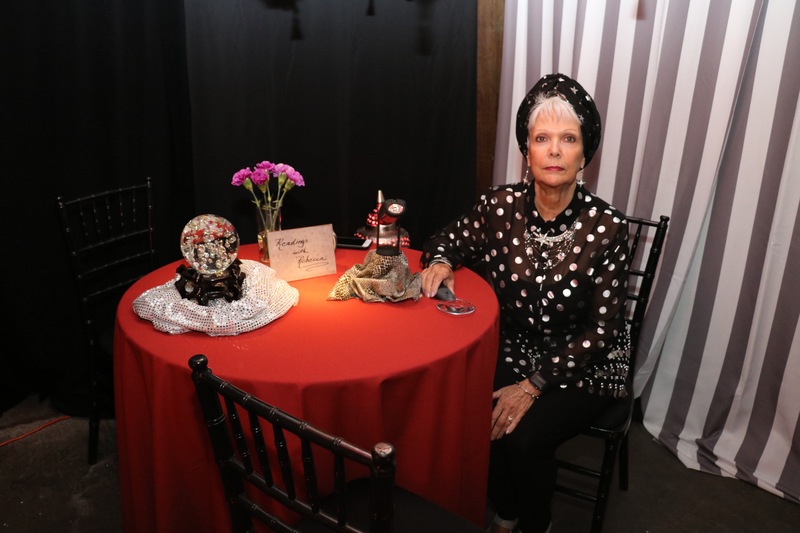 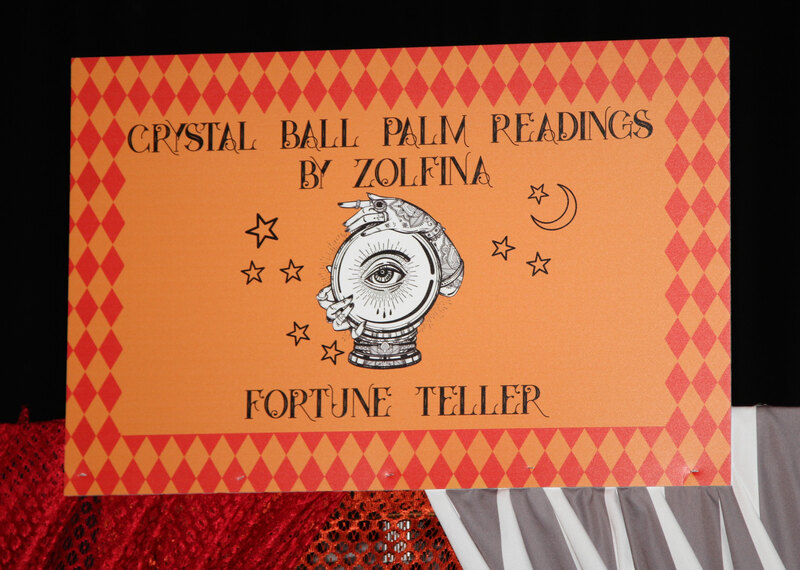 Upon arrival, students walked the red carpet into a mystical scene featuring fire jugglers, sword swallowers, Tarot card and palm readers, live monkeys and more; guests enjoyed henna tattoos and posed for FlipBook videos in front of a wall of vintage umbrellas. 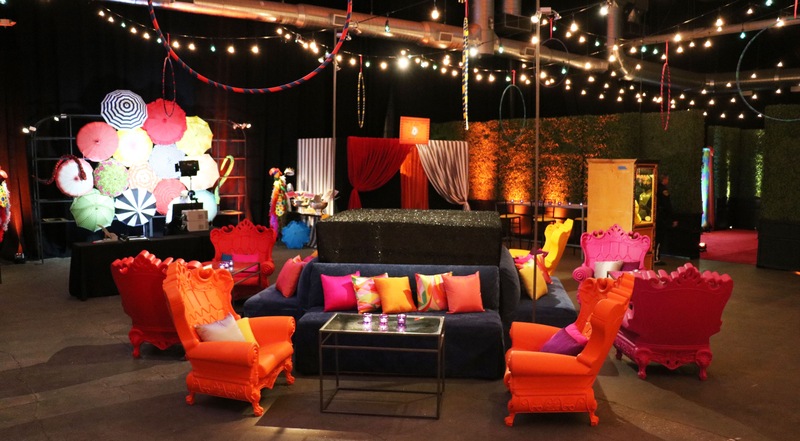 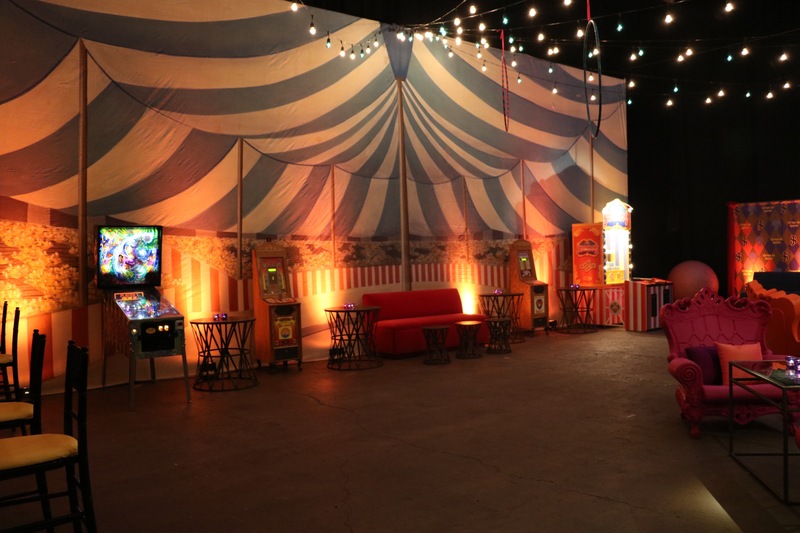 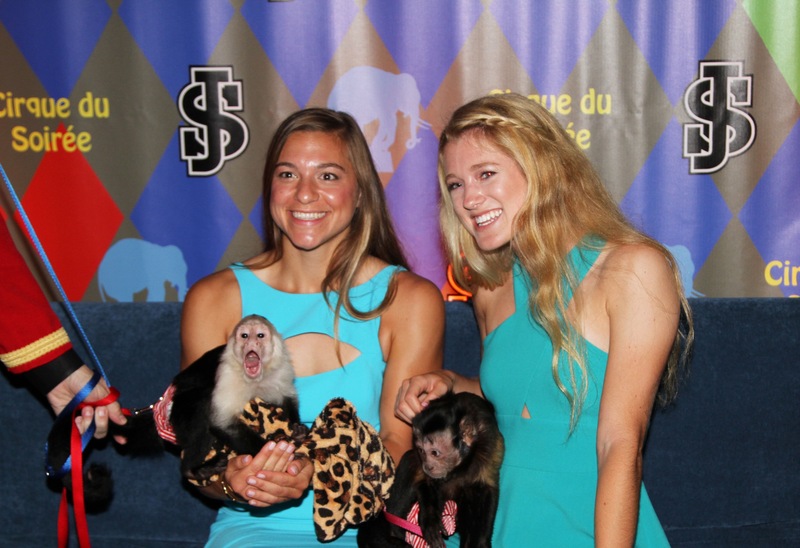 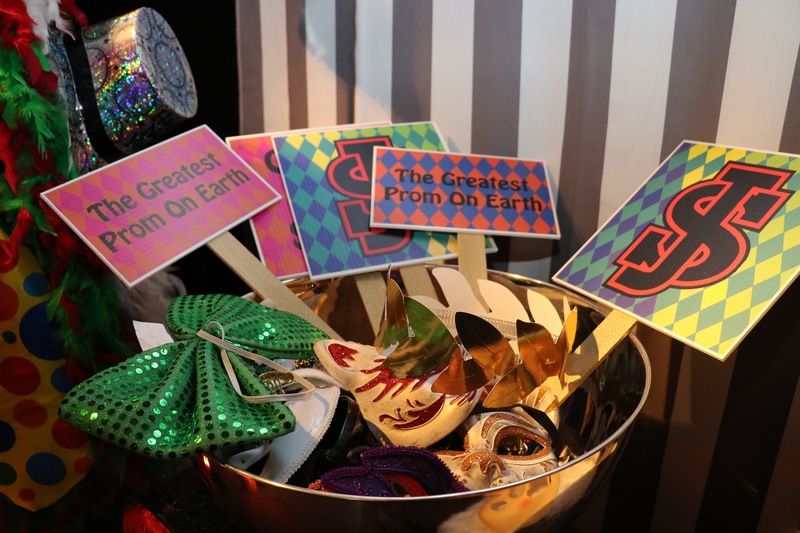 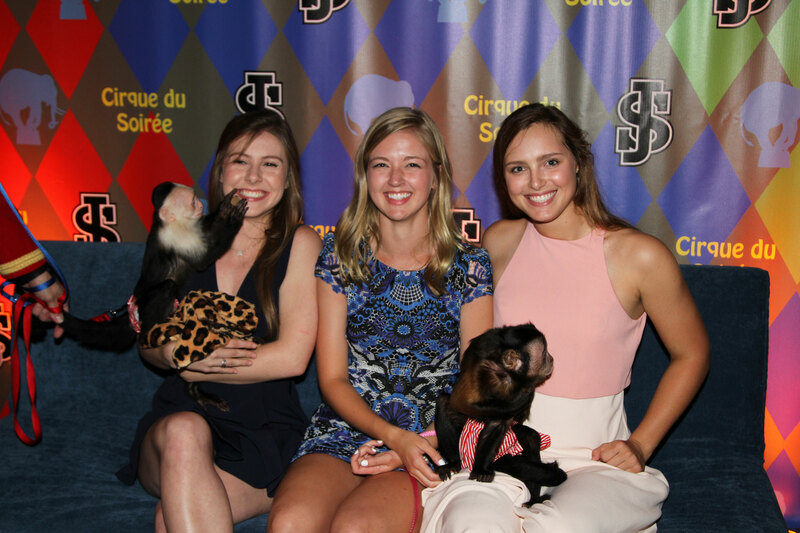 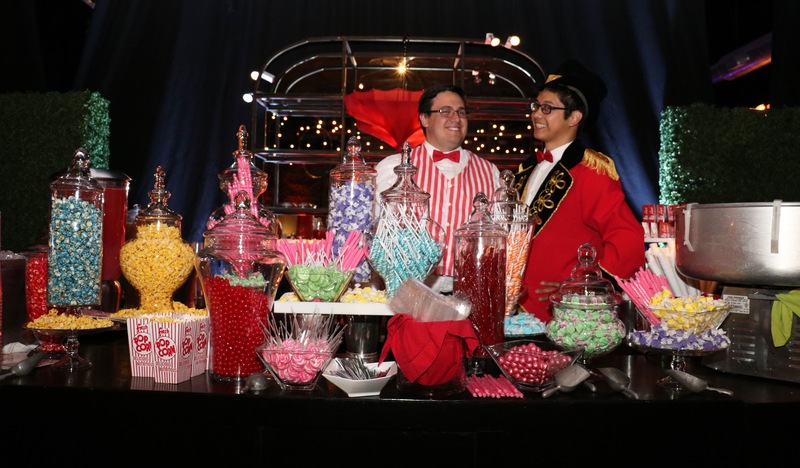 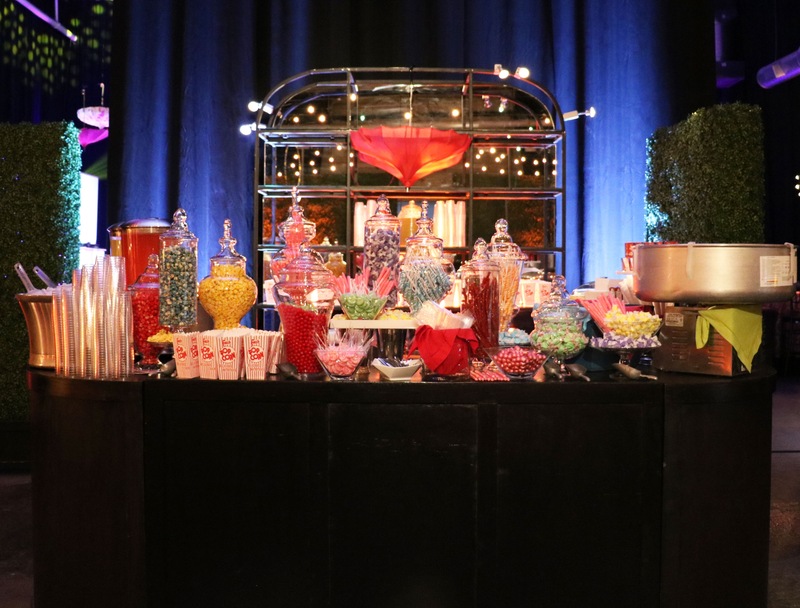 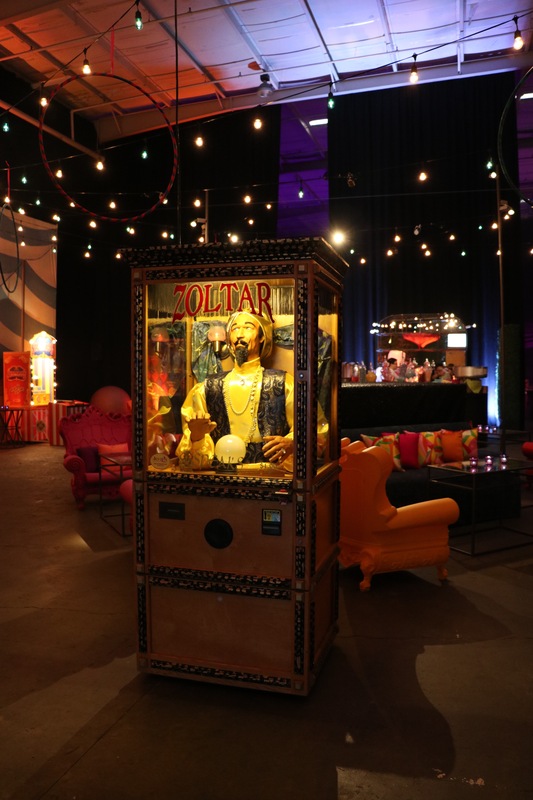 Signature circus treats were available for all to enjoy throughout the venue, including freshly-spun cotton candy, Cracker Jacks, buttered popcorn, curated candies, corndogs, blackberry lemonade and other delectable treats. 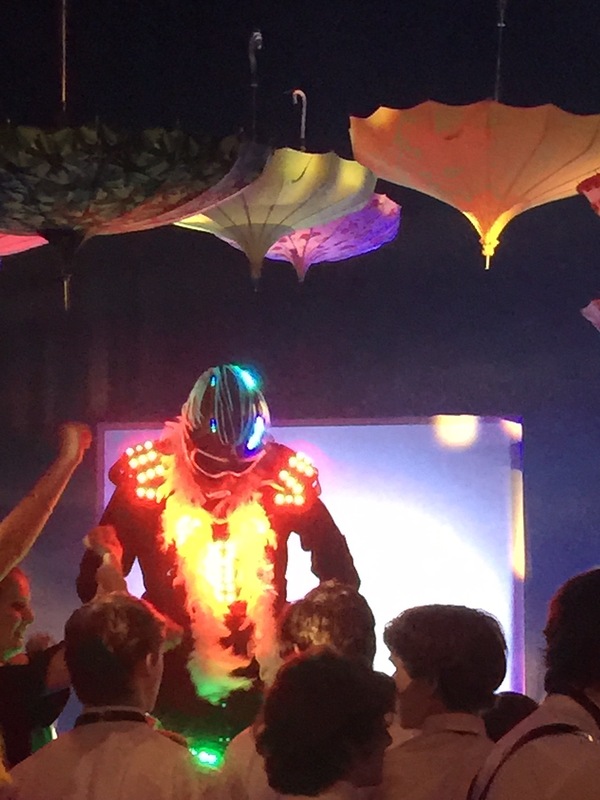 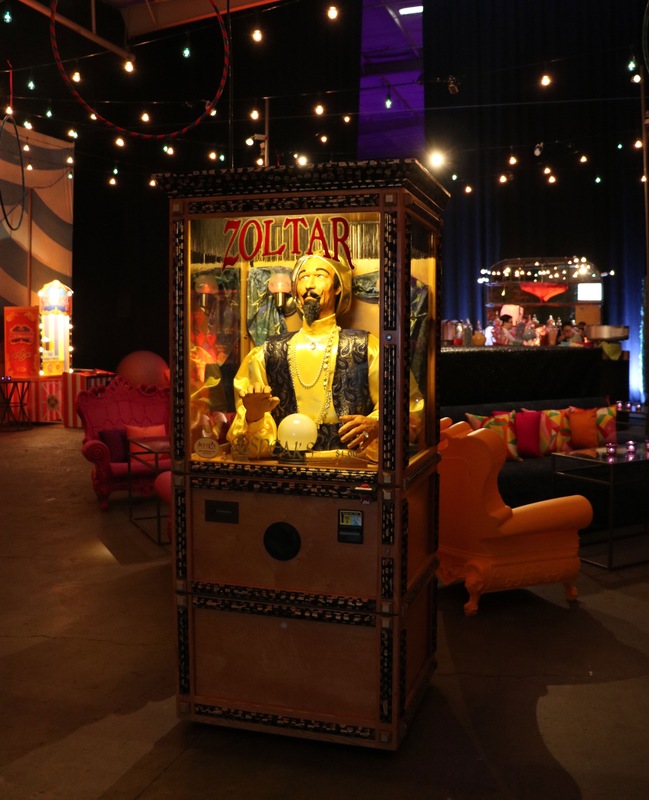 As the evening geared up, students indulged in arcade games and delighted in iconic Zoltar games — all leading up to the grand reveal of the discotheque. 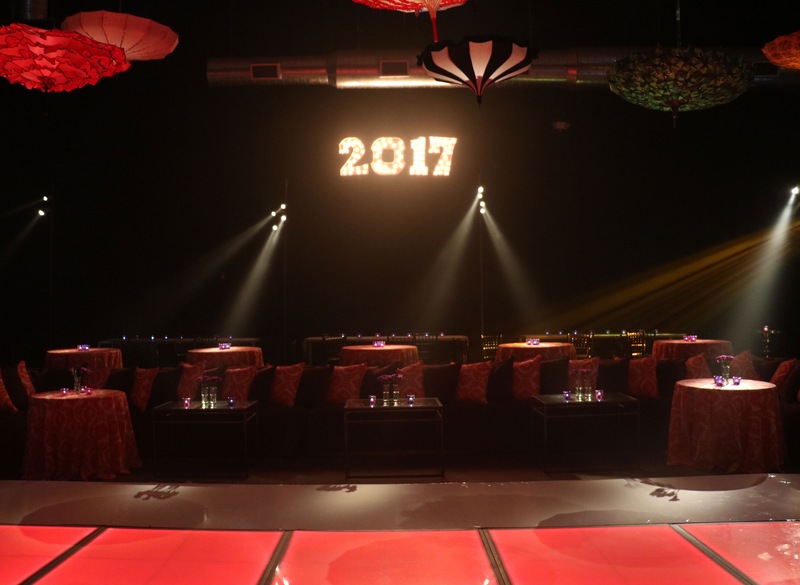 As the curtains were drawn, guests were enthralled and entertained by New York’s DJ Kalkutta. 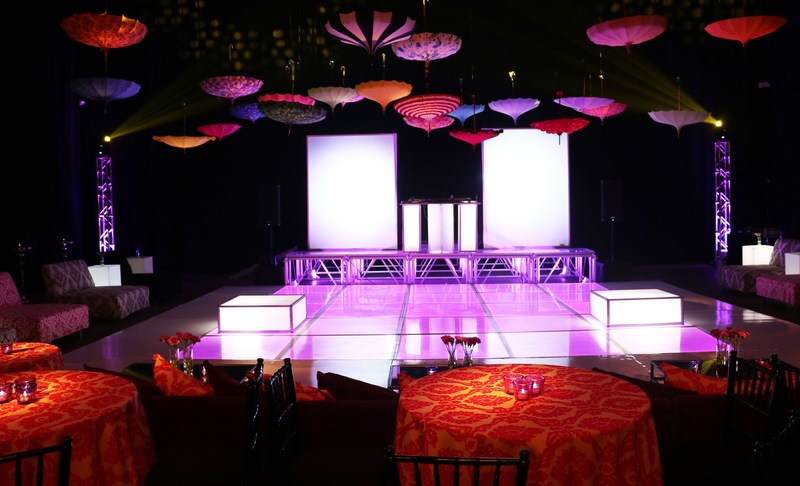 The stage included two custom silhouette shadow panels flanking the DJ with jugglers performing to Kalkutta’s custom song mixes. 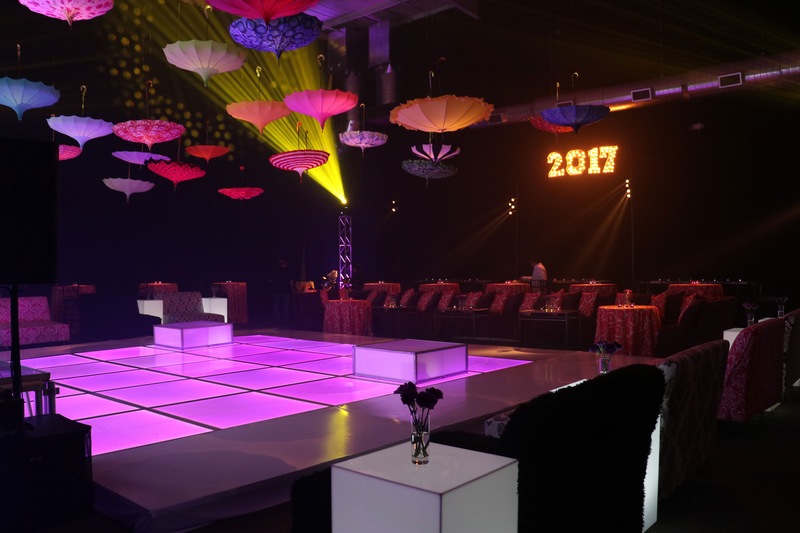 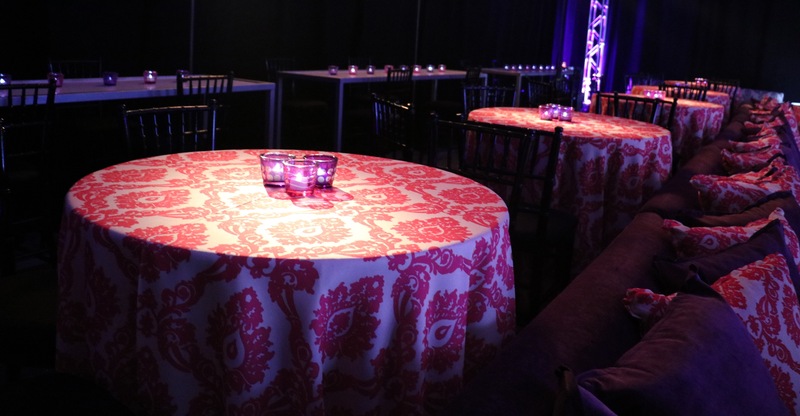 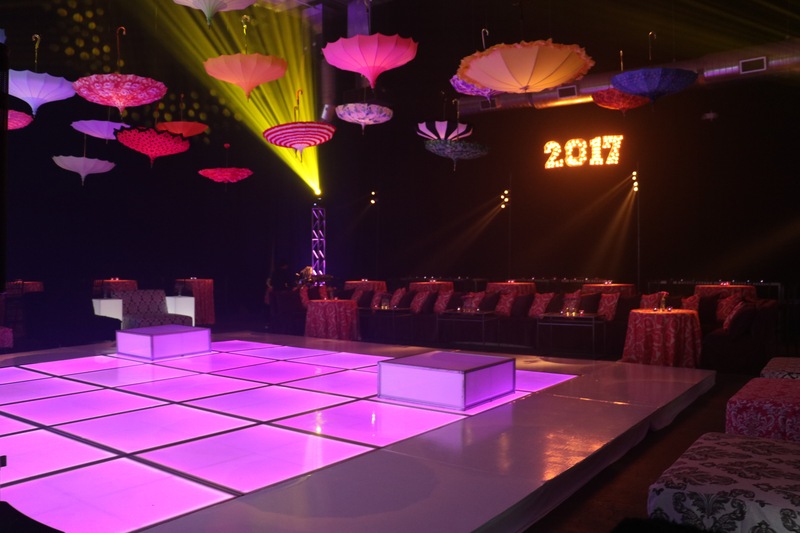 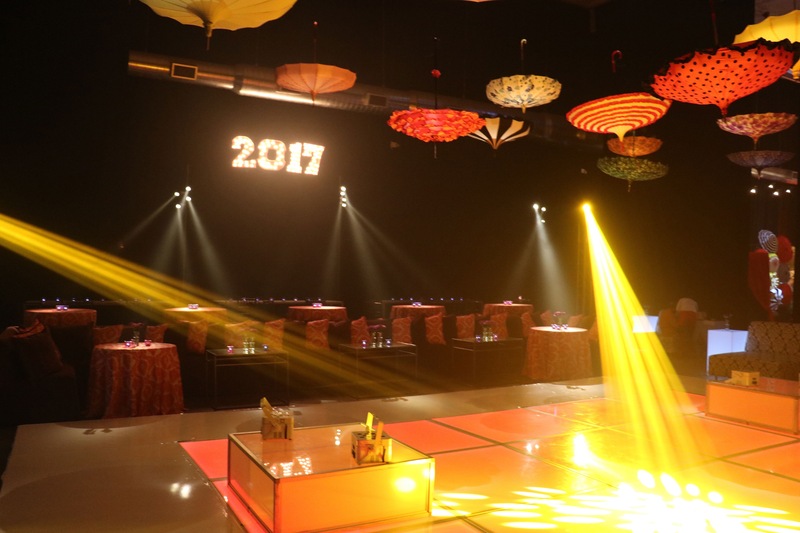 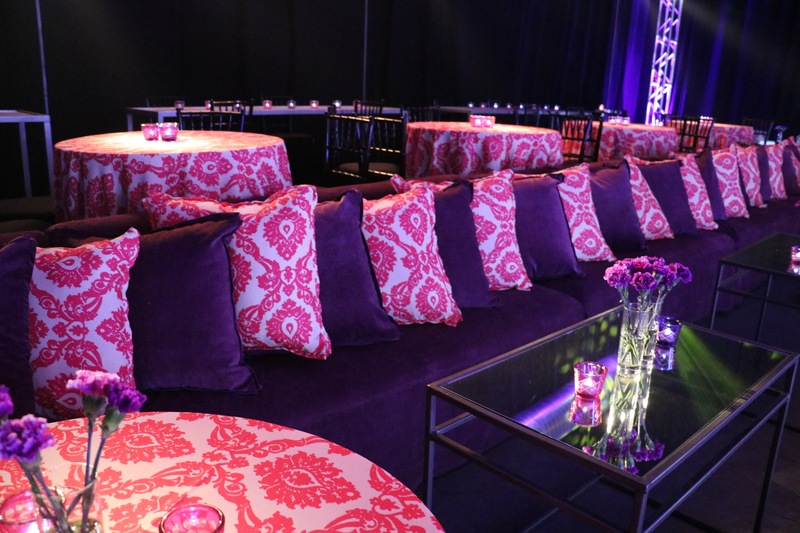 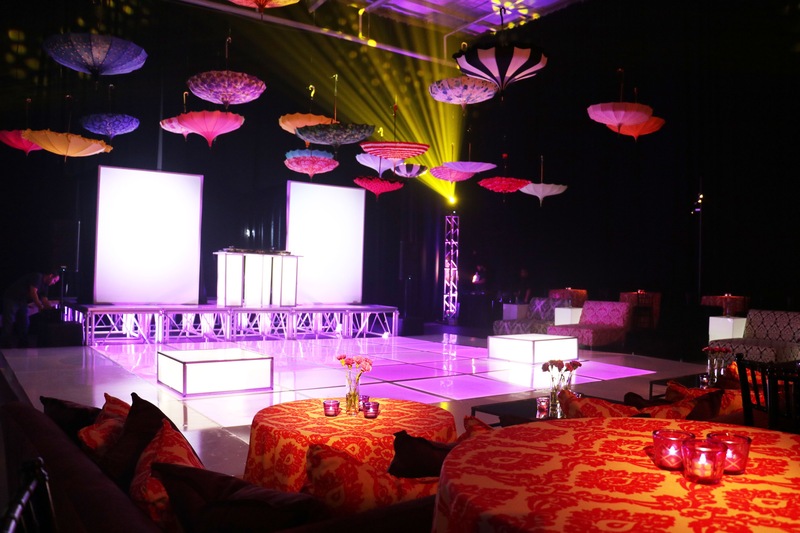 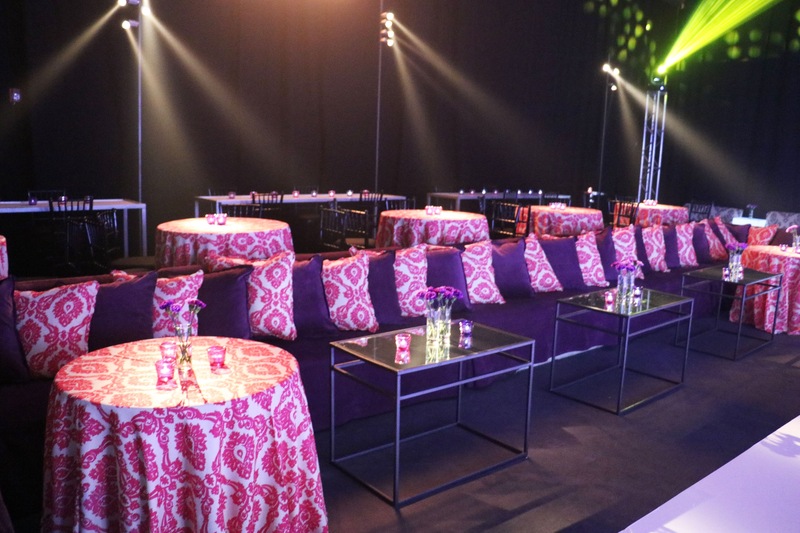 Multi-colored vintage umbrellas hung above the LED dance floor, and plush couches in similar hues filled the room. 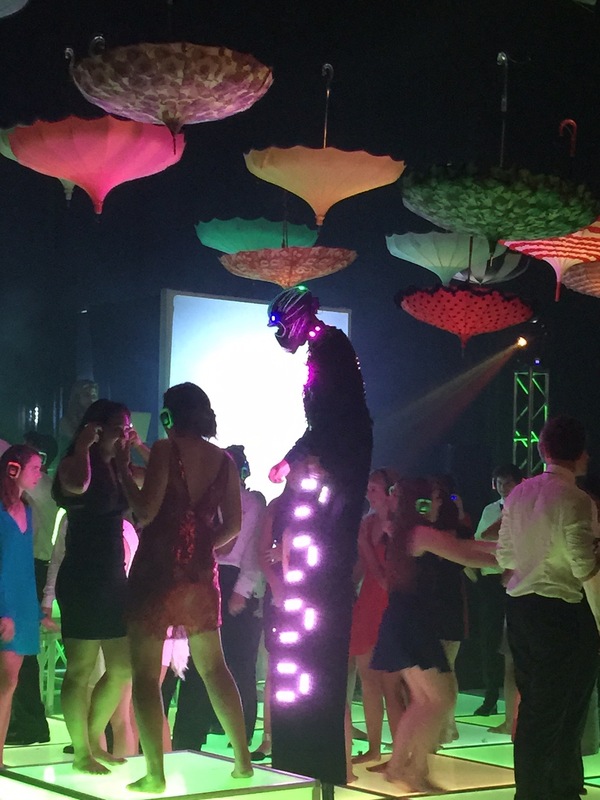 Later in the night, partygoers received multi-channel headphones and participated in “Silent Party,” dancing to Kalkutta’s custom playlist. 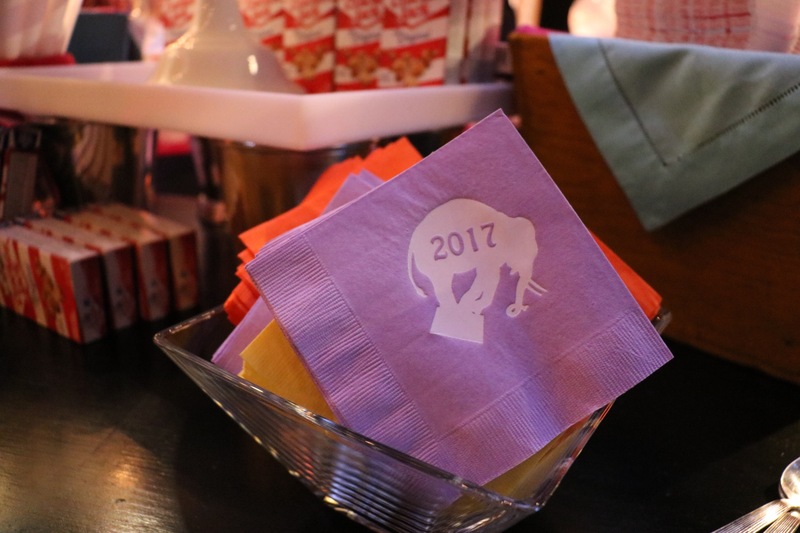 After a midnight breakfast and Coke floats, guests departed the celebration with insulated logo tumblers designed by Swift + Company to memorialize the event.